Like many successful phones, companies often change up the colors to reel in new customers. The Nokia Lumia is no different. 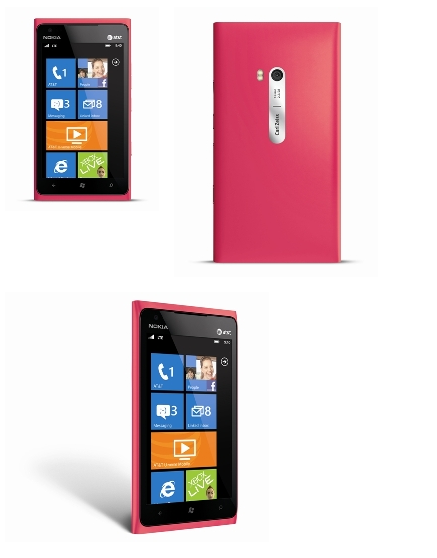 Currently available in assortment of colors, today we get word that starting on July 15th, a pink Nokia Lumia 900 will be available. You can grab the new color at AT&T stores or online at AT&T. A promised update to Windows Phone 7.5 is also in the works for a summer release.